Step inside the gates of 55TG and you are welcomed by a calm and serene atmosphere that makes you forget you are in urban Colombo. 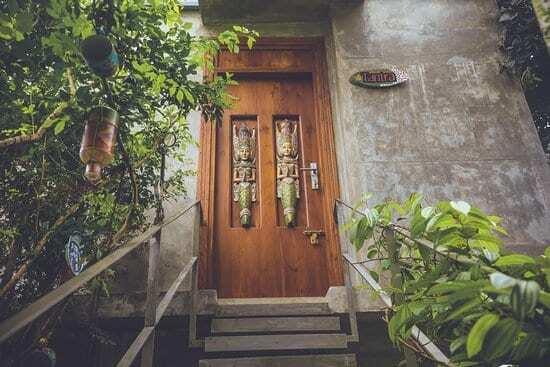 There are jackfruit trees whose leaves seem to wave hello as they rustle in the breeze, along with the sound of birds, and the inquisitive greeting of three house dogs who receive you at the gate. 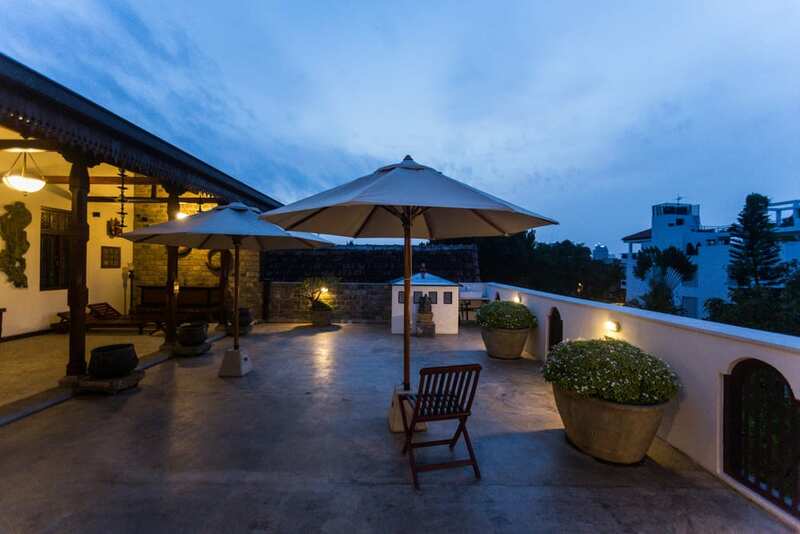 Aathma Colombo House has been carefully designed to provide a relaxing, one-of-a-kind experience in Sri Lanka’s capital city – Colombo. Austin Manor is a unique urban hideaway comprised of four luxurious guest rooms. 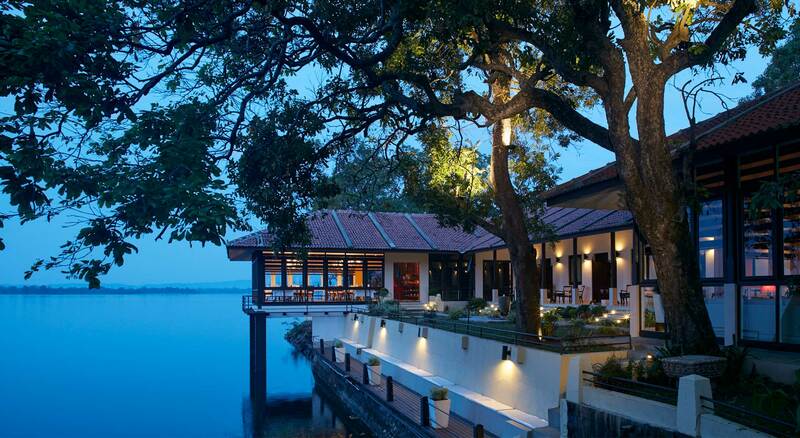 It offers a wonderful design journey through Sri Lanka, her history, regions and traditions. An elegant, ethnic and eclectic picture is reflected in the abundance and luxury of decor, furniture and artefacts’ all sourced from around the country by upcoming designer and owner Rumy Rushdi Uvais. It acts as the perfect background for the sophisticated service that moves unobtrusively throughout the small, yet charming, hotel giving the most discreet attention one could ever hope for. 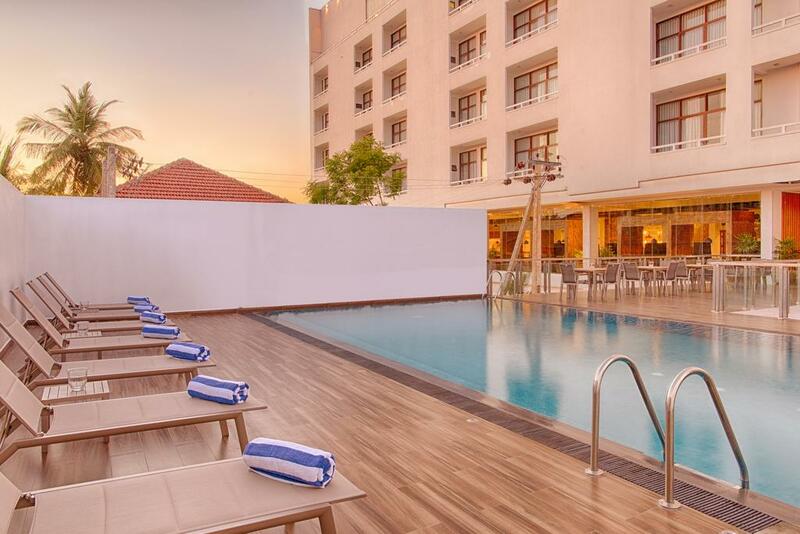 Austin Manor is the place to be before or after enjoying the delights of sight- seeing, shopping, a business meeting or of an evening out in Colombo. It’s been a great year for Amagi Hotels. We have opened a brand new 7-storey wing consisting 43 deluxe rooms and of 4 amazing suites at Amagi Aria, located along the pristine Negombo lagoon. 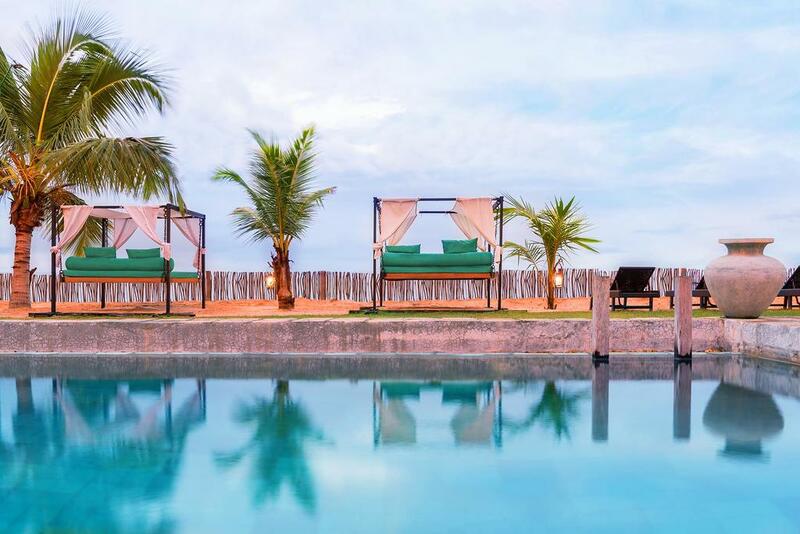 We also launched a fine dining seafood restaurant aptly named Moyã, which translates from the Sinhalese word for the place where the lagoon meets the sea to reflect on the rich seafood heritage of Negombo. In addition, we upgraded our other dining options and offerings at Amagi Aria, prompting an overall refreshing look and feel to our brand. At Amagi Hotels, we constantly strive in enhancing guests’ experiences by carrying out new and improved efforts in skills, service, efficiency and offerings. We take every initiative to bring uniqueness and local aspiration in what we offer. Our efforts take a long-term aim at showcasing the values and inimitability of our wonderful island to the world, through our service and vision of becoming the most preferred hotel brand for locals and foreigners alike. I would also like to take this opportunity to thank the wonderful team around me for enabling me to take Amagi Hotels to unprecedented levels since its inception. We eagerly look forward to a more all-round growth of the group in the coming years. On this resplendent isle, we wish all our guests a long life. And even though some have called it paradise, we call it home. A home filled with stories untold and wonders enchanted, which I invite you to step into and discover at each of our luxury hotels and villas under the banner of Jetwing Hotels, Sri Lanka. For nearly half a century, we have been honoured to share the magic of our tropical land with the world. With humble beginnings on my family’s favourite seaside town of Negombo, it was my father, Herbert Cooray, who set us on the path we still proudly follow today. He built Jetwing on the strength of family values – with respect at our core, complemented by the inherent sense of care and compassion shared by all Sri Lankans. 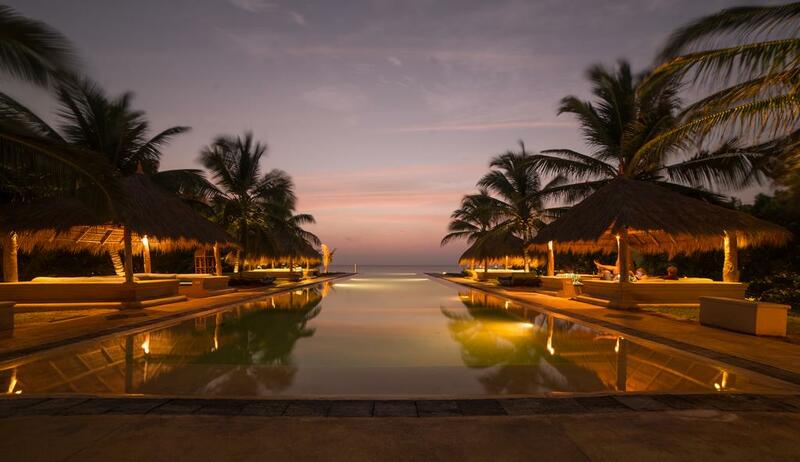 In unison, these values contributed to a spirit so powerful, that it continues to inspire generations of Sri Lankan hospitality – the luxurious charm which sets us apart, and is wholeheartedly extended to you with warm smiles across every part of our island. Be it hidden amidst the mystique of historical cities, nestled away in rustic villages, cushioned warmly up in the mountain clouds, or pampered down by the setting sun of the Indian Ocean – our doors are always open, wherever you may find yourself in Sri Lanka. The world has graced our shores for centuries, forging a beautiful relationship that has always held a special place in our hearts. So special in fact, that even though you may arrive as guests, you will leave as friends, but return as family. 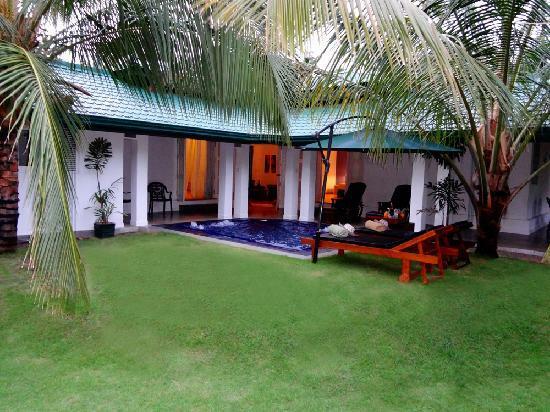 Because when you stay with us, you stay at the home of Sri Lankan hospitality. Welcome to our family – we look forward to meeting you. 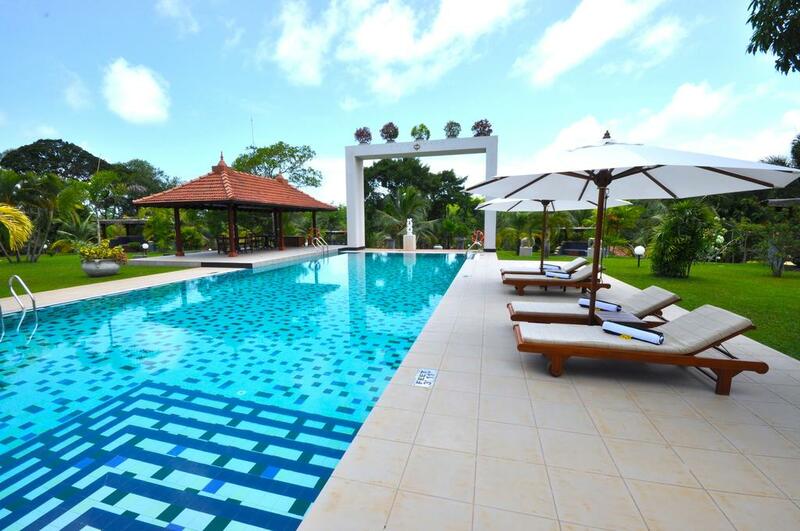 Discover the pleasure of serenity in exquisite surroundings between tropical forest and lush greenery. Over a hundred years ago, the hill in the midst of the former Cinnamon Plantation was given a name by the local inhabitants. 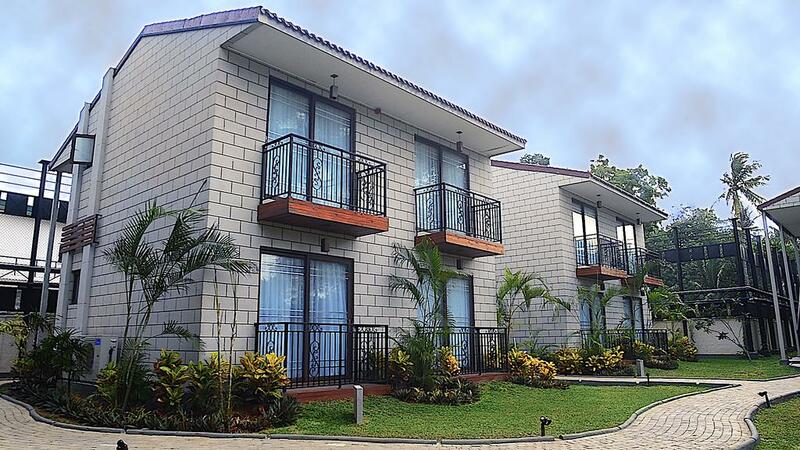 They christened it, “Sumanagiri”– the Silent Mount.Today, this land of Sumanagiri in Bentota, stretched amongst 8 ½ acres has metamorphosed into Cocoon Resort and Villas, while interweaving the centuries old architecture with modern sophistication embedded in 3 exclusive Grand Villas, 7 Luxury Villas and 16 'Silk' Rooms, adding glory to a place where heaven appears to embrace the earth. 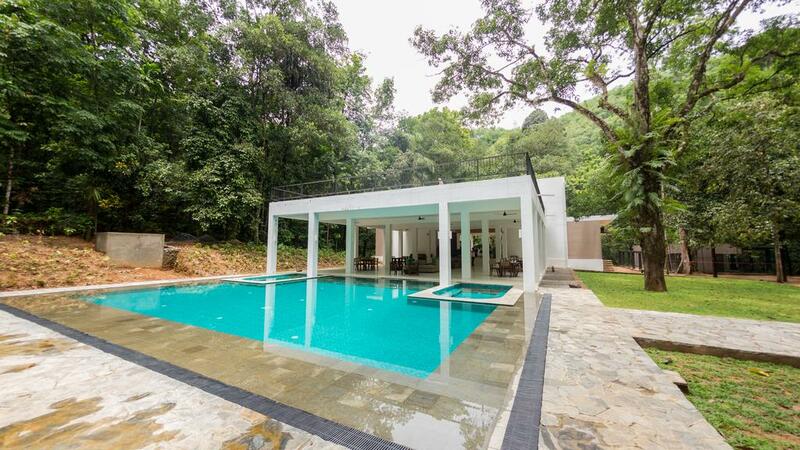 Sihina (means dreams in the Sinhala language) is a private villa whose owners wanted to create a unique, exclusive and secluded getaway, a place where they could spend quality time with family and friends in an environment that reflected their personal tastes and life style. 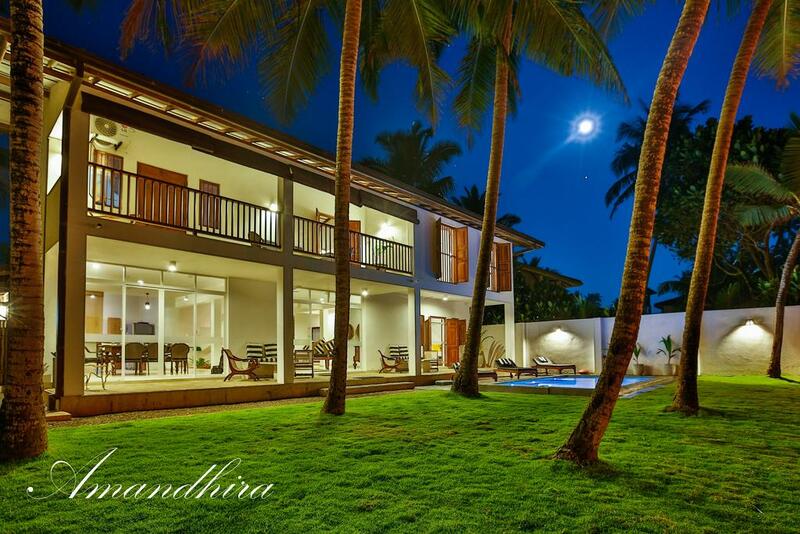 The villa was designed by reputed architect Channa Daswatte, an understudy of Sri Lanka's world renowned architect Geoffrey Bawa. 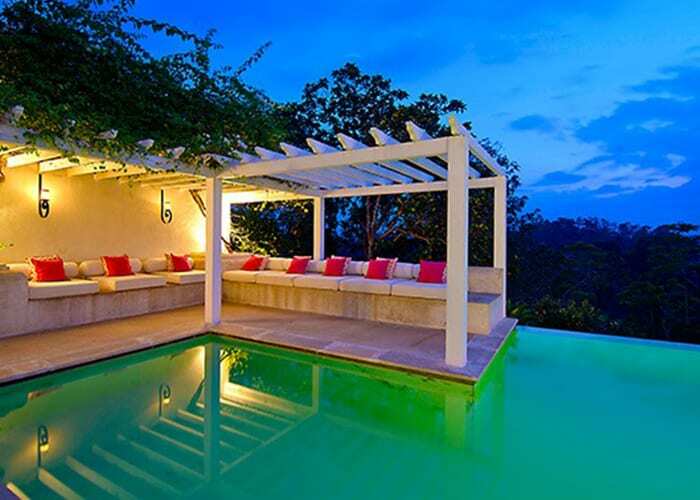 Villa Republic holiday destinations in Sri Lanka provide the perfect atmosphere, using location, space and nature to complement the unique character of each of its villas. 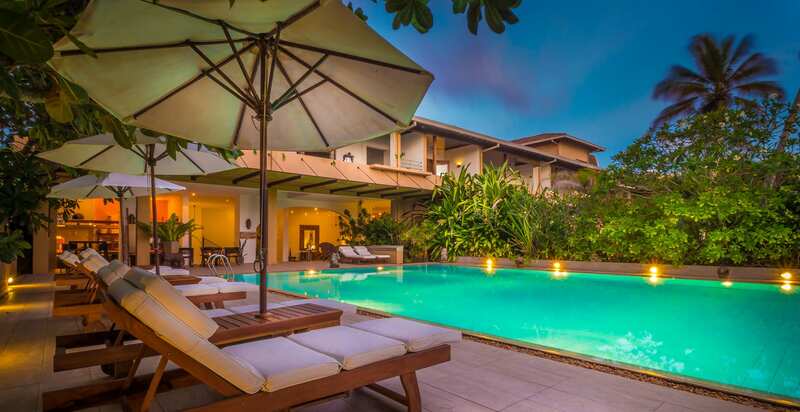 The Villa Republic portfolio ranges from properties nestled in the banks of the Bentara River in Bentota, to the misty peaks of Bandarawela and culturally rich city of Galle. 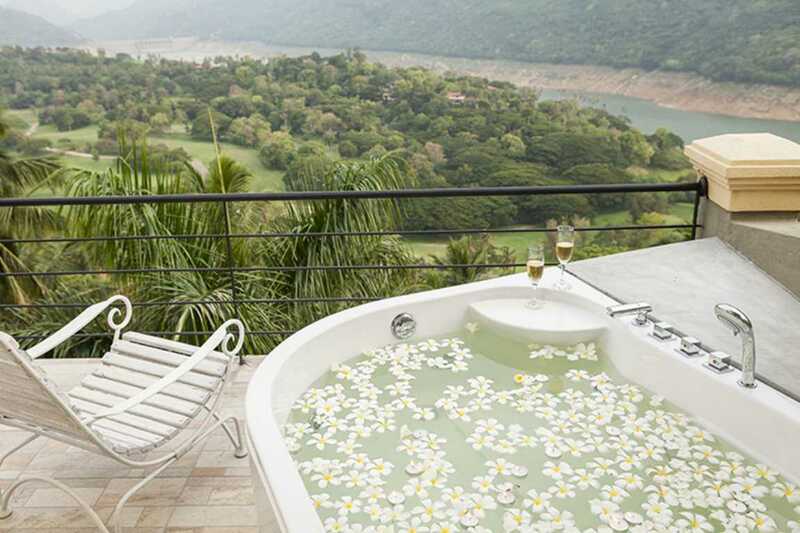 We offer luxurious options to a range of travellers - from romantic getaways and fun-filled family adventures to relaxing holidays that revitalise body and soul. 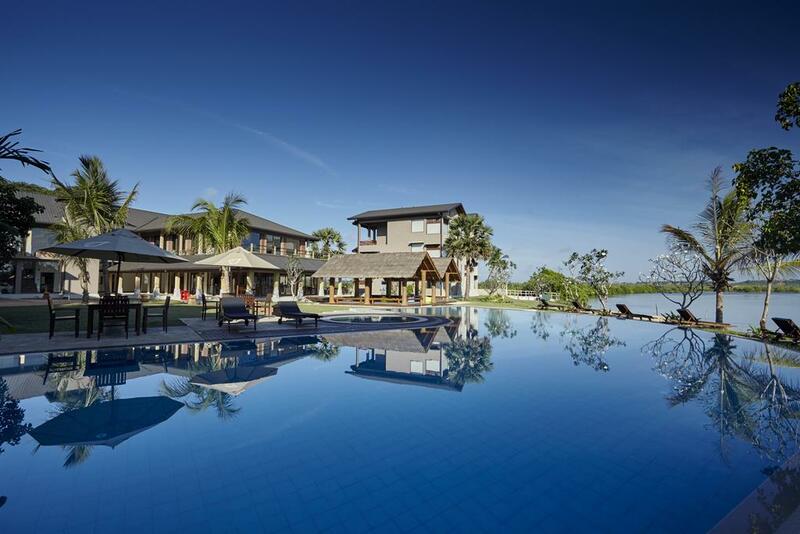 Each villa also offers its own portfolio of in-house and outdoor activities including custom-made adventure packages that satiate the interests of the most discerning traveller. 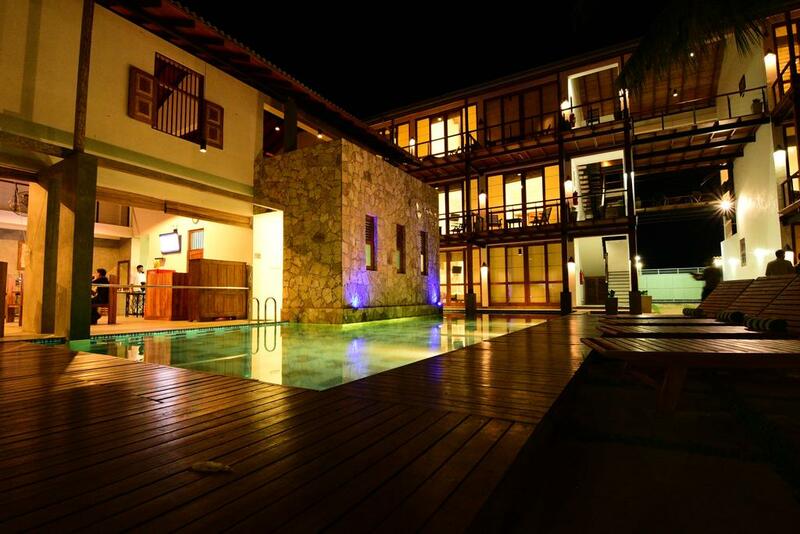 Aditya is a Luxury Boutique Resort and Spa, open since 2006 featuring 16 spacious suites which are uniquely decorated with exotic art and antiques,also featuring lavish amenities, including private plunge pools, jacuzzi's and lap pools. 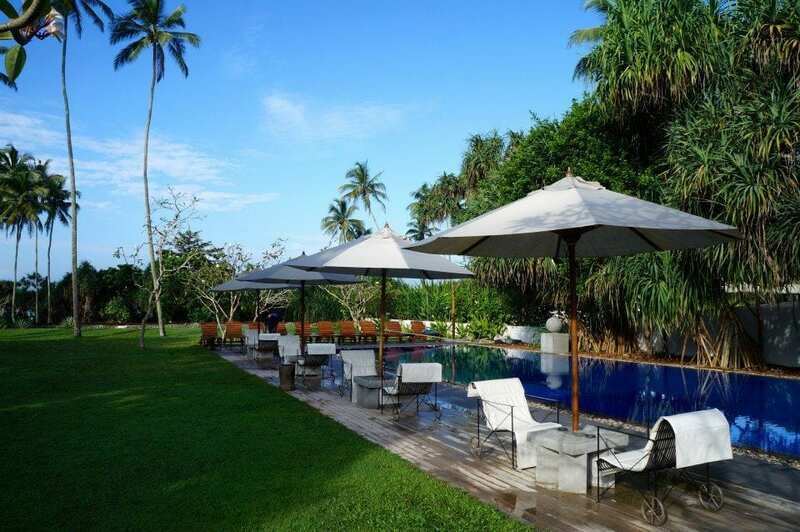 This spectacular family friendly beach villa is located in Talpe, a peaceful fishing hamlet a few minutes from the historic 16th century Galle Fort, a UNESCO World Heritage Site. 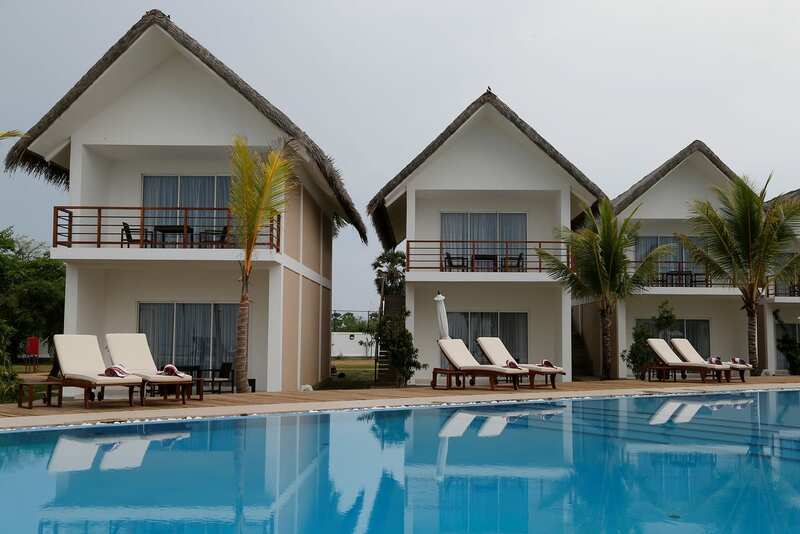 This picturesque property is fringed by the turquoise ocean, golden sands and lush coconut trees and other local flora. 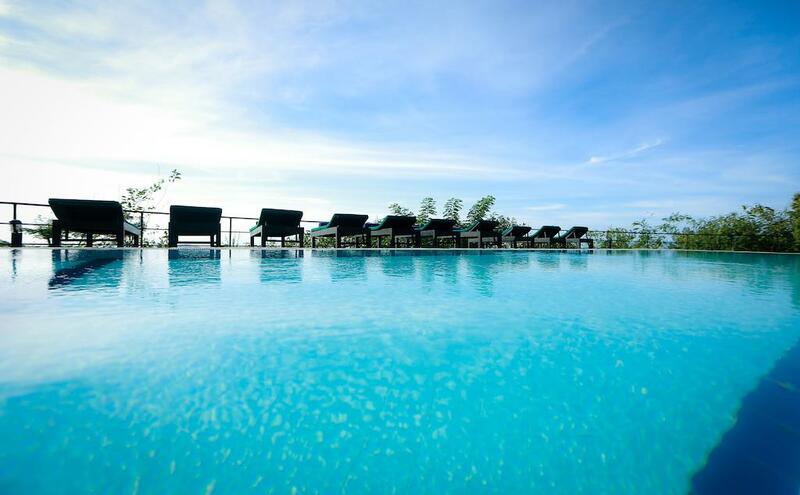 Cantaloupe-Aqua (AQUA) was the first property under the Cantaloupe Hotels portfolio. 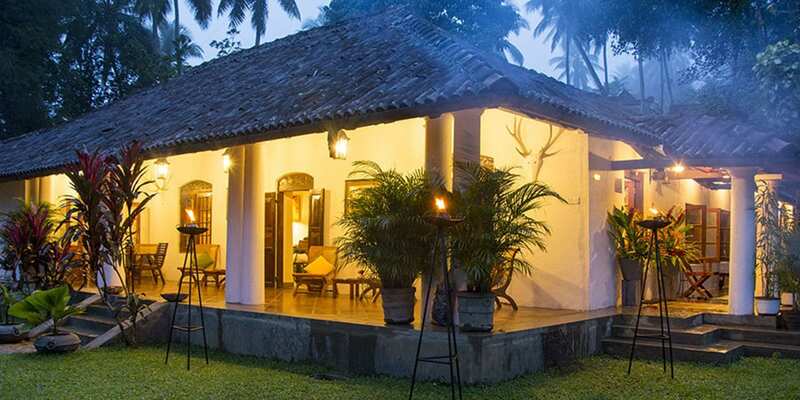 This Unique Hotel and Beach Club unashamedly surveys an idyllic ocean scene and is the first affordable boutique hotel along this sultry stretch of Galle coastline. 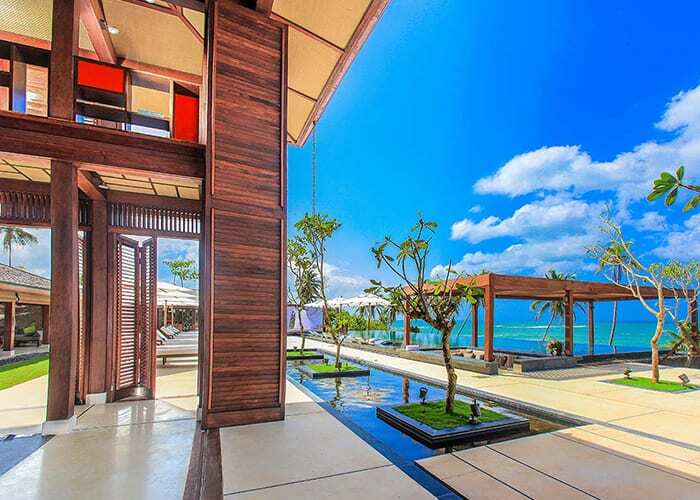 Neighboured by private villas and sandy beaches stretching hazily into the distance, AQUA is private, trendy and chic. 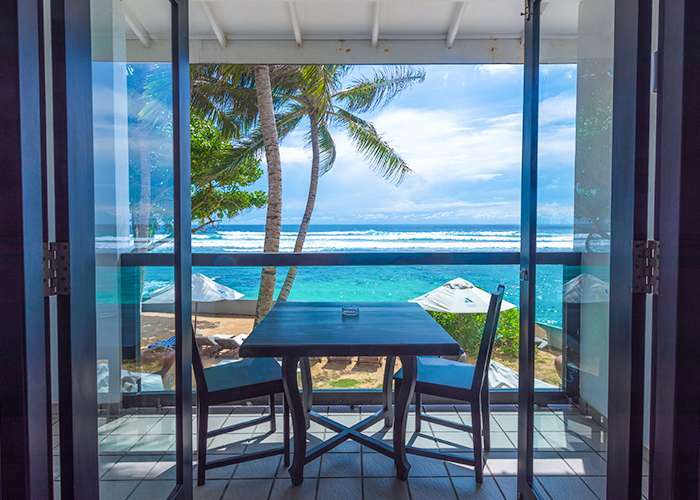 Of the 13 well-appointed rooms and all 13 have stunning views of the beach through floor-to-ceiling glass windows and private furnished balconies. AQUA also features two contemporary suites, which come with a host of added luxuries including private jacuzzis. 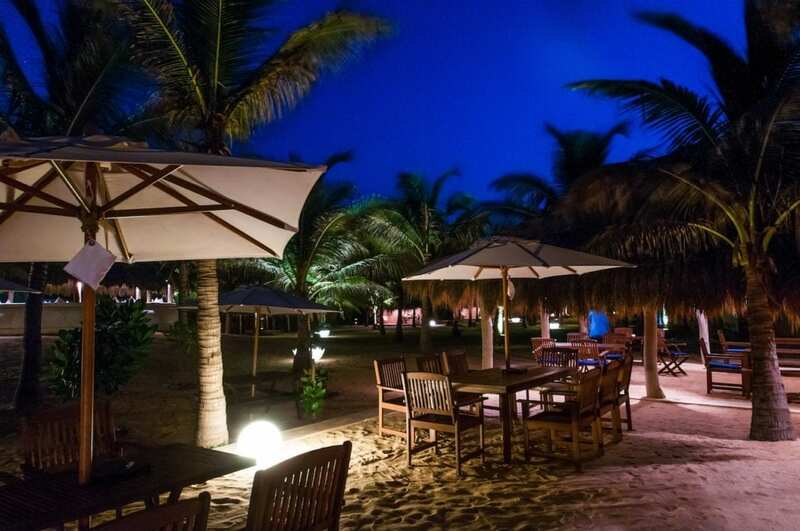 AQUA is also home to COCONUT – a fusion restaurant promoting innovative Sri Lankan and Thai cuisine – and the famous Playground Beach Bar, flaunting a diversely inspiring cocktail and wine list. Elephant Trail is located on the border of Udawalawe National Park and just 5 minutes away from the entrance of the national park. Elephant Trail design by cozy comfort style, modern architecture , modern cutlery and cookery with modern culinary art. 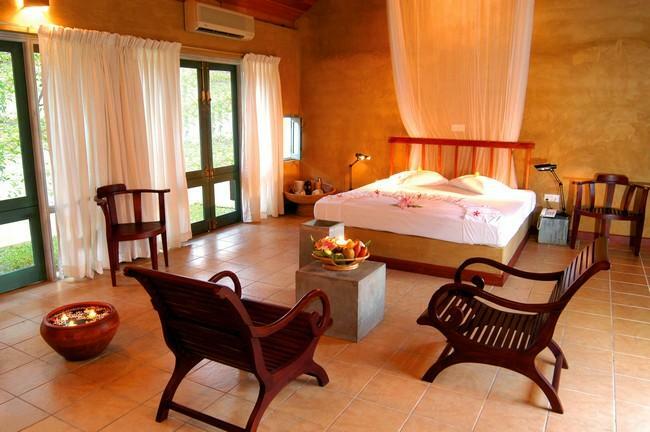 15 deluxe rooms feel wild heaven cause of in front of the Udawalawe National Park.  ** Category maintaining and giving a memorable stay you can feel from only the close boutique type hotel. 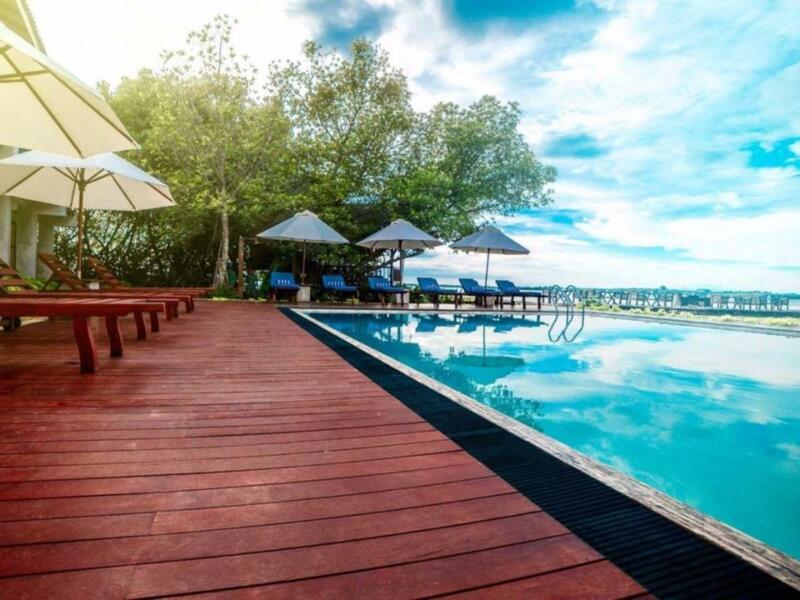 Situated on one of the most picturesque beaches on the south west coast of Sri Lanka, Lantern is founded on the desire to create a beach getaway for travellers who appreciate an authentic and intimate vacation. Beyond our crystal blue waters and sweeping white sands, Lantern seeks to redefine the luxury boutique holiday experience by engaging our guests on a more personal level.  Our philosophy of integrity, balance and inclusivity, has led us to support causes that have sustainable benefits for both the community and the environment. These immortal words as portrayed by the famed laureate Samuel Taylor Coleridge in his narration of The Rime of the Ancient Mariner perhaps captures the mystique of The Albatross Boutique Villa. 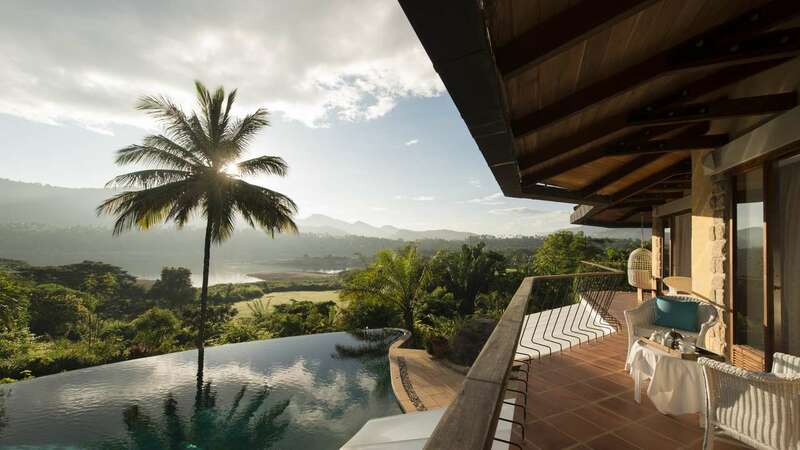 Perched on top of the “Coconut Hill”, nestling amongst a range of Kandyan mountains, with Pidurutalagala Peak as a backdrop, The Albatross Villa offers a spectacular and an unparalleled panoramic visive. The splendour of the Victoria waterways and its dam, The Victoria Golf Course that meanders at the base of the hill makes The Albatross a truly enchanting Holiday location. 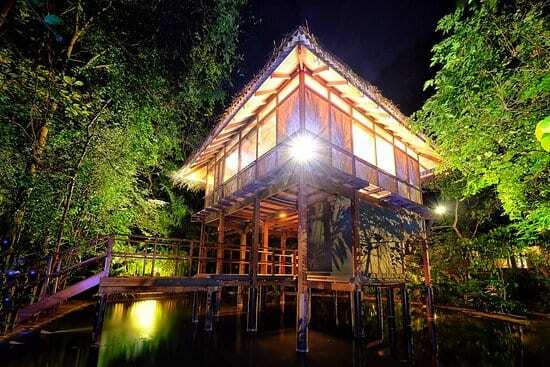 The story of Living Heritage Koslanda began more than 30 years ago when Manik Sandrasagra, a Sri Lankan film director and cultural visionary, dreamed of creating an oasis in “one of the most sacred and secret places on Planet Earth”. 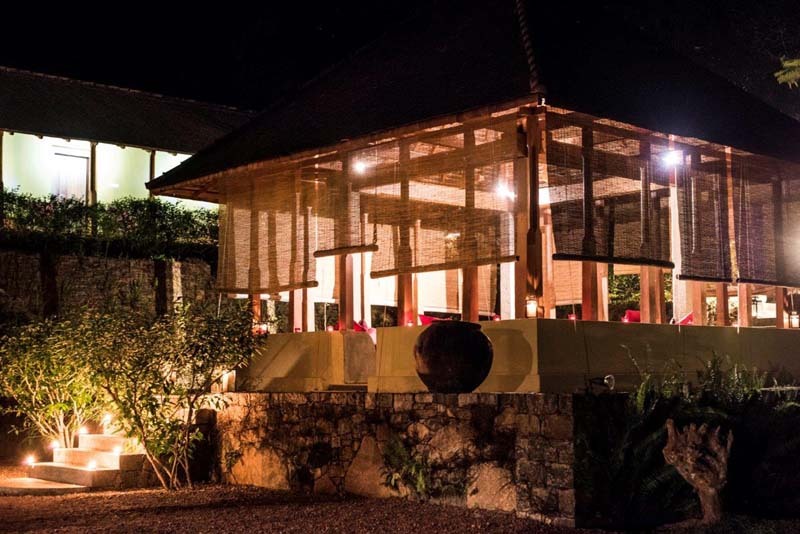 Devoted to preserving Sri Lanka’s natural beauty and traditional heritage, Manik was a pioneer whose numerous projects sought to preserve the island’s traditions, while keeping them relevant in the modern world and protect its natural biodiversity. 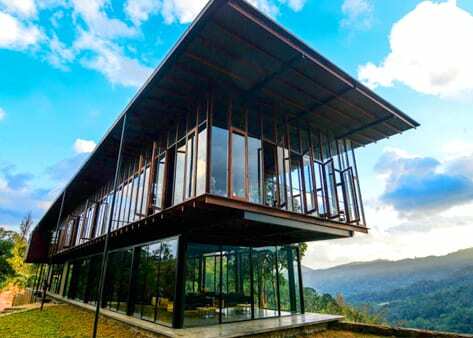 Resting in the Uva province segment of the Sri Lankan map, located in the Badulla district and drilled down to Beregala Haputale is where you could trace the entrance to stepping into the atmosphere of true Sri Lankan hospitality – the Melheim Resort Beragala, Haputale. 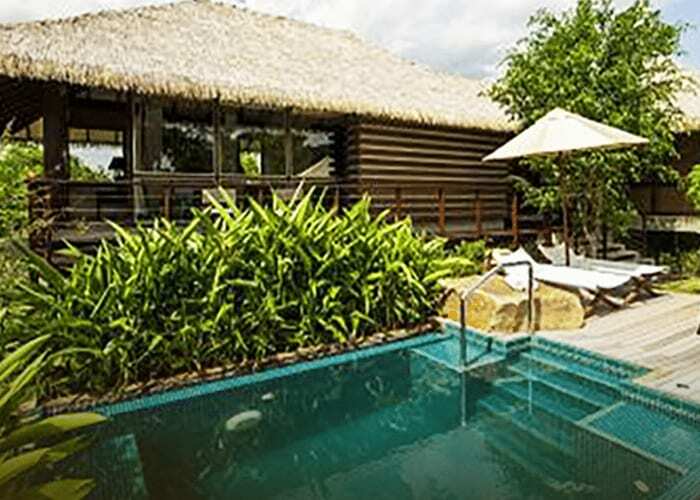 A 180KM drive from Colombo will bring you to this serene cocoon, The Melheim Resort to experience the warm welcome from experienced hands for a well spent vacation, a vacation wroth every rupee you invest in and every minute you spend. Put yourself safely in our hands and sit back and indulge your spirit & senses with luxurious 300 count Egyptian cotton bed-linen on oversized beds piled high with soft cushions & pillows; large screen plasma TVs with individual satellite channel selectors & DVDs in each room. 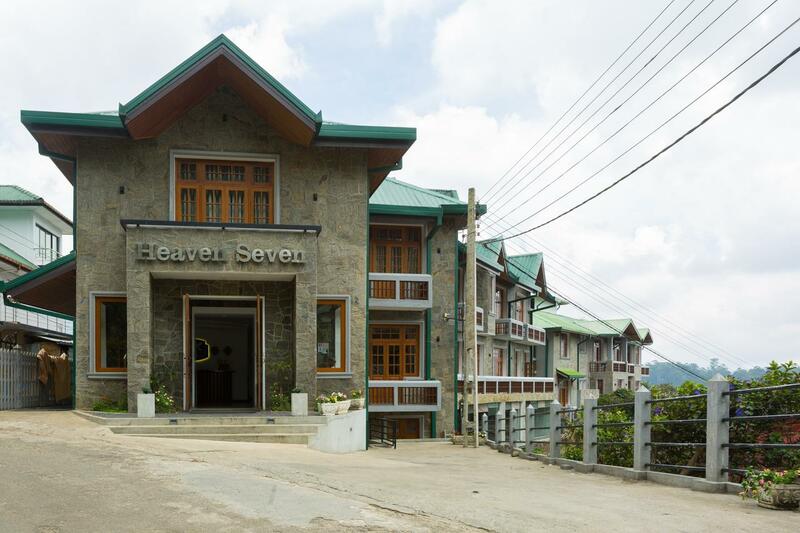 tea and coffee facilities and electronic safes, along with splendid bathrooms provided with quality toiletries. For those who choose the elegant & spacious luxury of our Chalet rooms or Villa, revel in the privacy of your own garden complete with plunge pool or couples Jacuzzi. 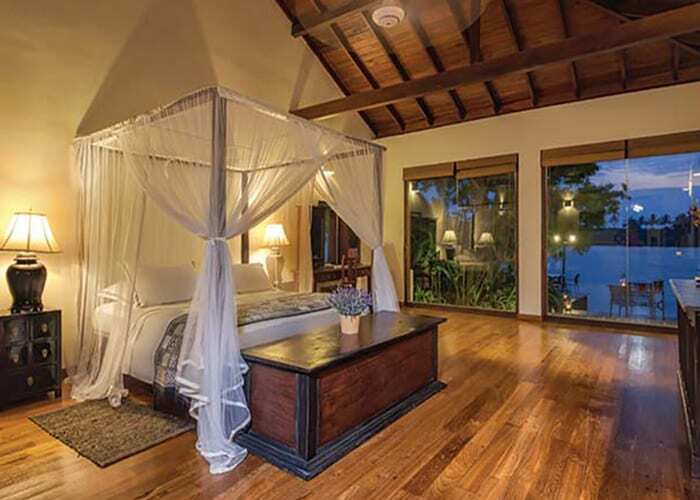 Built in 1870 as a circuit bungalow for British Government Agents, the Old Polonnaruwa Rest House and once the Queen of England’s holiday destination in the 1960’s, has now been restored and renamed as EKHO Lake House, Polonnaruwa..
FOX JAFFNA by Fox Resorts is basking in its new found glory as a chic boutique hotel in Jaffna. 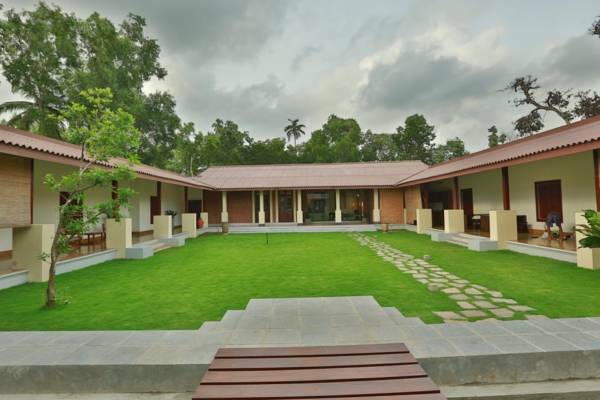 Once the family home of a leading family in Jaffna, the house has a colourful history. During the country’s civil war this palatial home was acquired by insurgents who added underground bunkers to it and made it their Treasury. When Jaffna was liberated by the armed forces, they acquired the property and used it as an office. 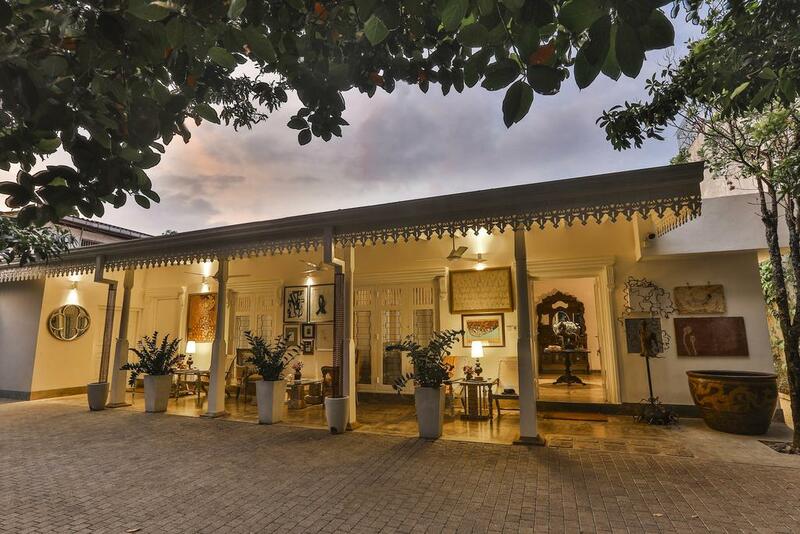 After the cessation of the war, the rightful owners reclaimed their ancestral home and embarked on an arduous mission to turn this home in to a boutique hotel replete with a profusion of art by some of Sri Lanka’s eminent artists. It is with immense pleasure that we invite you to our home in Yaalpaanam – a city of vibrant culture, preciously preserved for generations in a world of its own, and now open for you to discover. Your stay with us comes guaranteed with friendly smiles spread across these lands, as a pleasure of the northern charm that gives our peninsula an identity unlike any other on our tropical isle.